ExSqueeze it reduces the file size of your PDF Documents having many pictures in it. You have 4 modes of compression. From very high quality to very low quality. Where many similar tools are memory hungry, ExSqueeze it is crafted to deliver the best result possible, while managing efficiently the memory. This app does an excellent job. 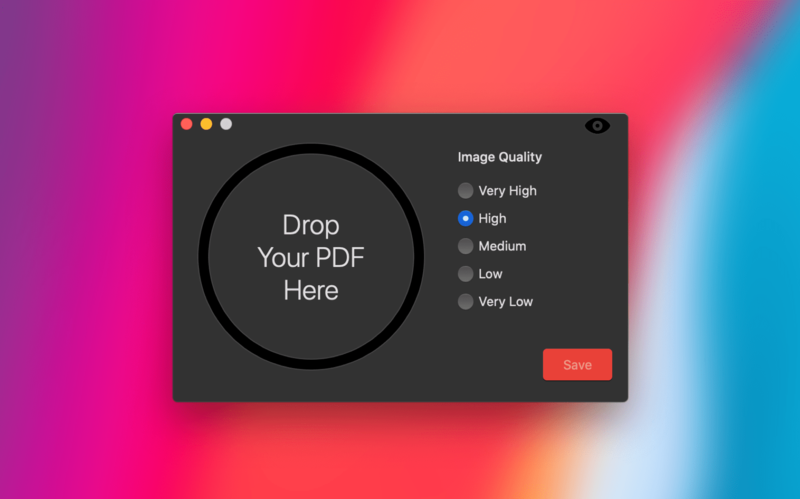 Watermarking PDFs has never been easier. With PDF Watermarker, a simple list of names generates individually-watermarked PDFs with a single click. Whether you‚Äôre sending out one document or 100, it‚Äôs easy-to-use and fast. You can as well add images watermark, stamps. Define your own stamps.